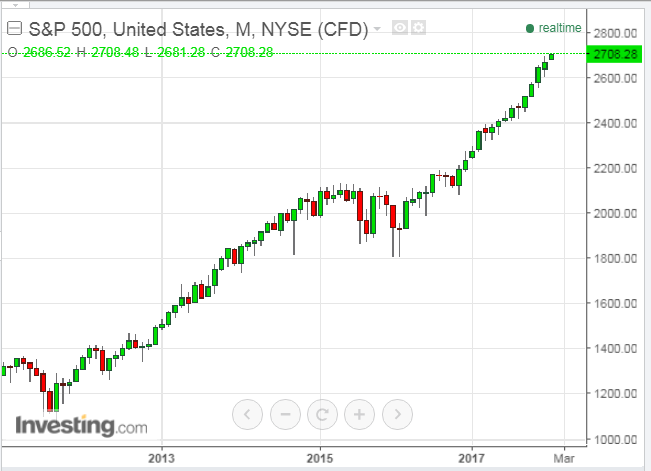 Further to my post of December 18, the S&P 500 Index hit 2700 today, making the "Big Round Numbers" list (the Nasdaq Composite Index hit 7000 that day and is trading well above today). 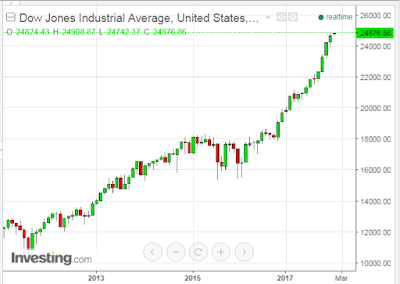 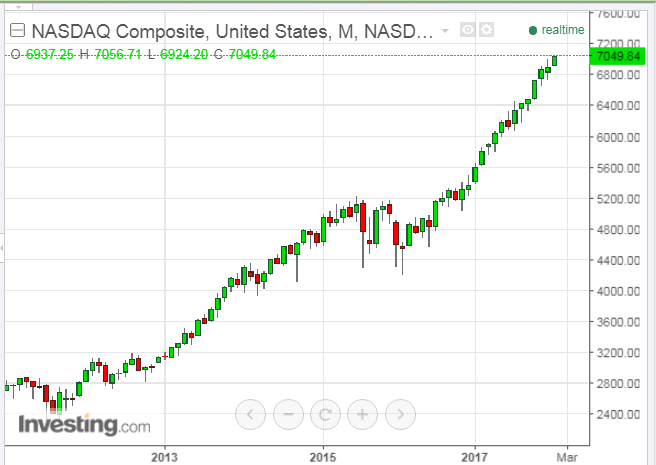 We're still waiting for the Dow 30 Index to hit 25,000, but it's well within striking distance...only 124 points to go (see Monthly charts below). 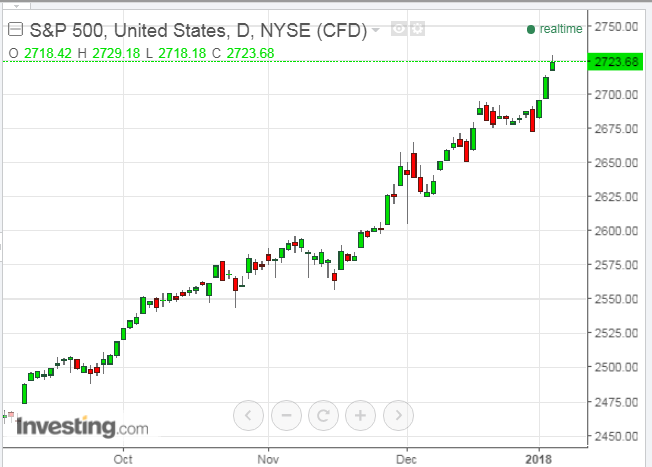 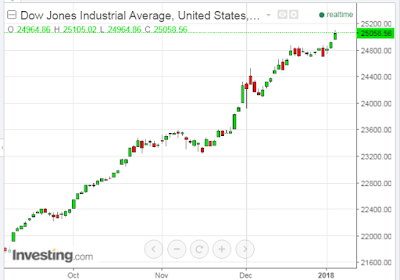 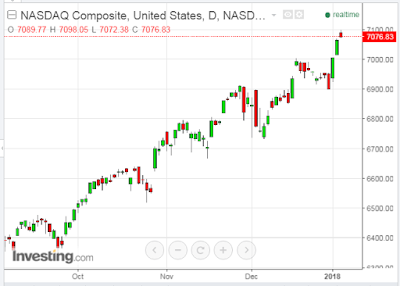 The Dow 30 Index hit 25,000 today, as the S&P 500 and Nasdaq Composite Indices extended their rally above their Big Round Numbers, as shown on the following Daily charts. 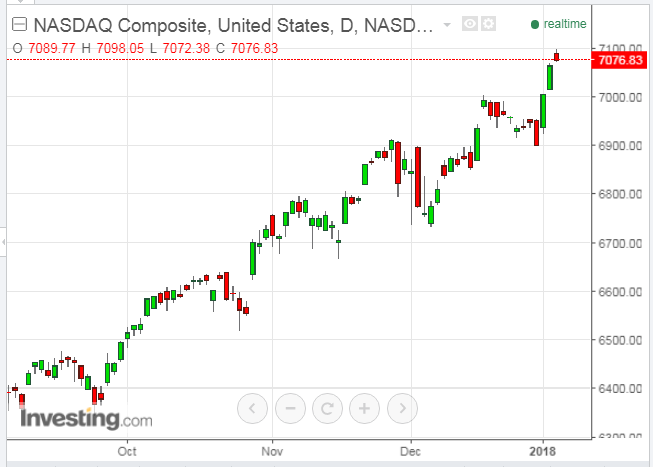 We'll see if this breakout above December's consolidation zone lasts. 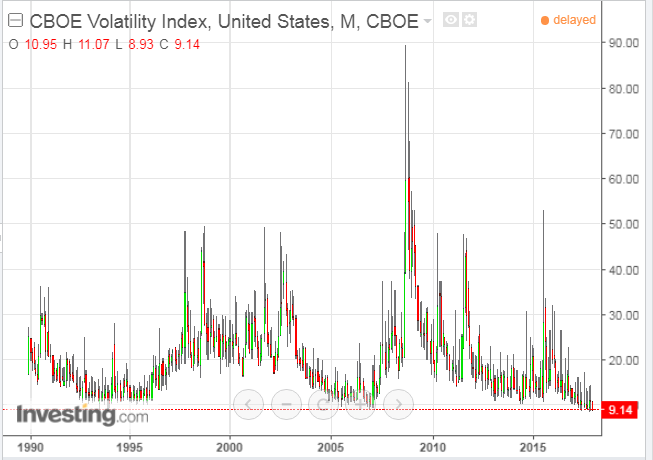 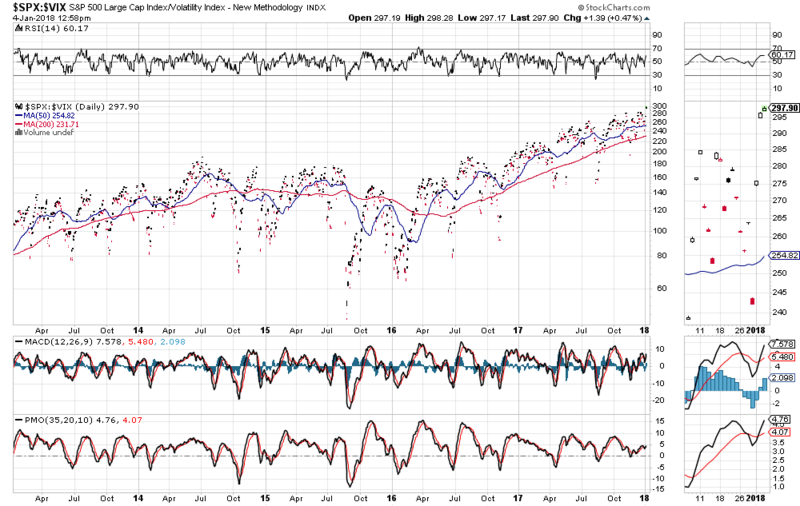 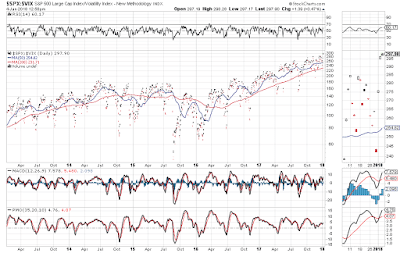 ...and this year's breakout outpaces volatility, as shown on the following Daily ratio chart of SPX:VIX. Congress Stages an OPEN/CLOSED "Revolution"
Social Media vs "Snitch Media"
Where's the Resistance on the Dow 30 Index?